PureWorks' Antibacterial Soap is so different from most traditional soaps that a person can often feel the difference as soon as they use it the first time. 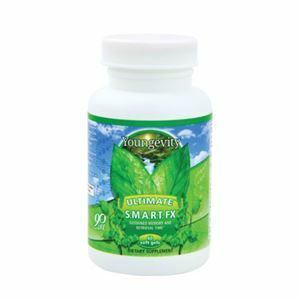 Plus, traditional soaps often inactivate antiseptics and hand sanitizers. 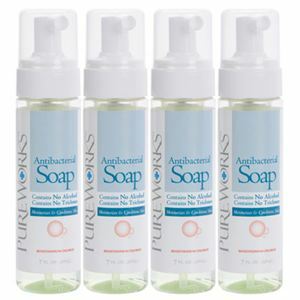 PureWorks Antibacterial Soap has been formulated to work in concert with all the products in PureWorks’ skin care line. This means that the Soap does not interfere with the activities of the Foam, Spray and Lotion, but helps guarantee a successful and effective skin-care regimen.